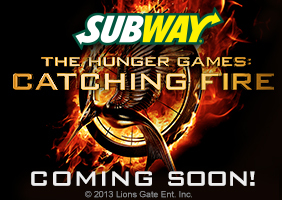 I’ve just learned yesterday through the proverbial grapevine that Subway is launching multiple products next month to kick off a “Fiery November” that coincides with the release of the upcoming film The Hunger Games: Catching Fire. 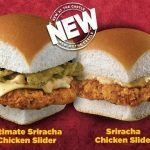 Yeah, movie ties between movie picture studios and QSR chains have been going on for decades, but this is a big one for the sandwich leader, as the first The Hunger Games was a gargantuan hit at the box office, devouring more than $400,000,000 in ticket sales domestically. 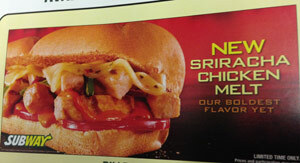 There’s no reason why the highly-anticipated sequel wouldn’t set cinemas ablaze with similar dollar amounts. 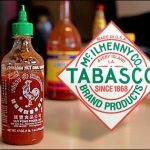 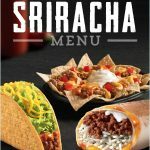 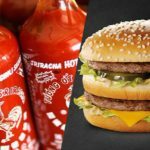 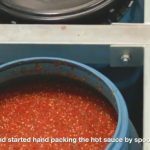 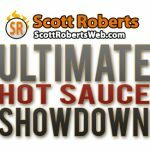 For spicy food fans, what may be more interesting news is that Subway is launching a their nationwide Fiery November cross-promotion by introducing at least two products featuring Sriracha Chile Sauce! 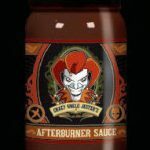 Now, I’m not exactly the biggest fan of this style of condiment (I think that the Huy Fong brand aka “Rooster Sauce” in particular is extremely overrated). 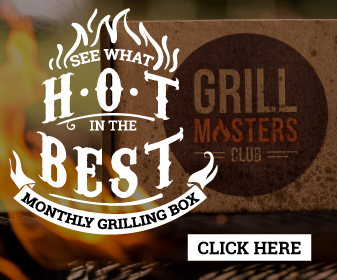 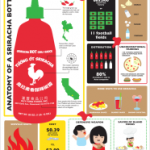 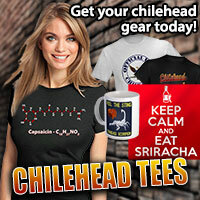 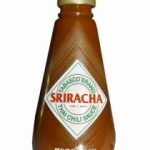 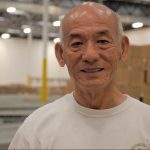 Despite my personal opinions, there are no doubt ravenous fans of Sriracha, and this is big news in the chilehead world, as it’s yet another shining example of fiery foods catching on with the mainstream.